FREE Maybeline The Falsies Big Eyes Mascara worth RM39.90 Giveaway! 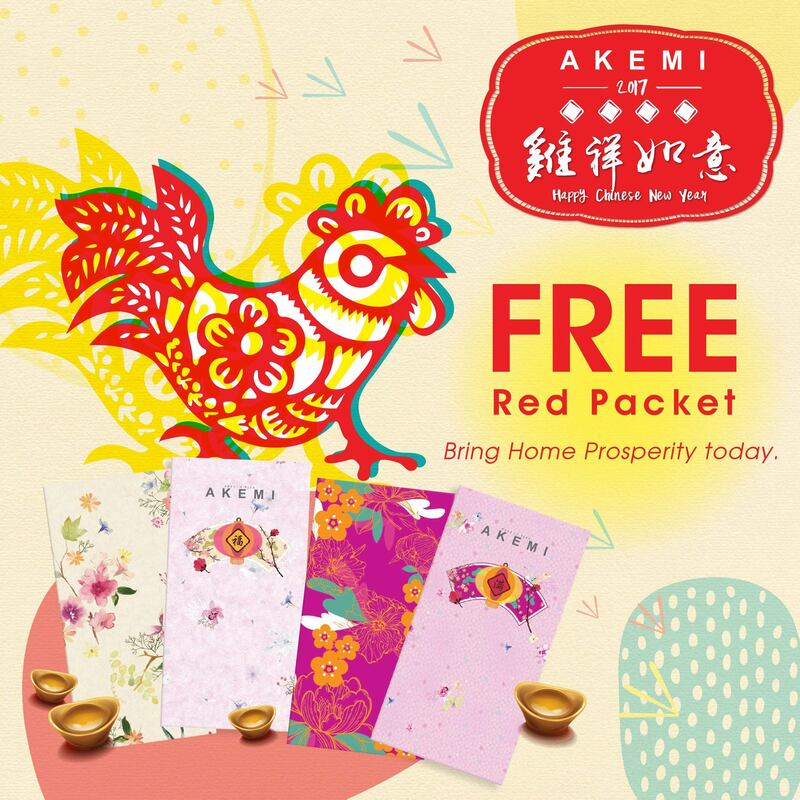 FREE AKEMI Limited Edition Red Packets Giveaway! 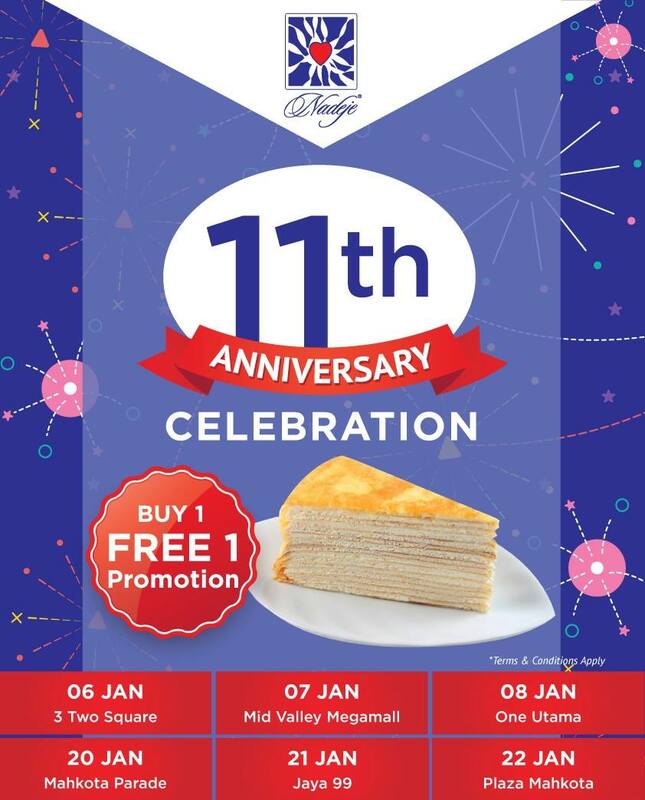 Nadeje Cake Shop Buy 1 FREE 1 Promo! 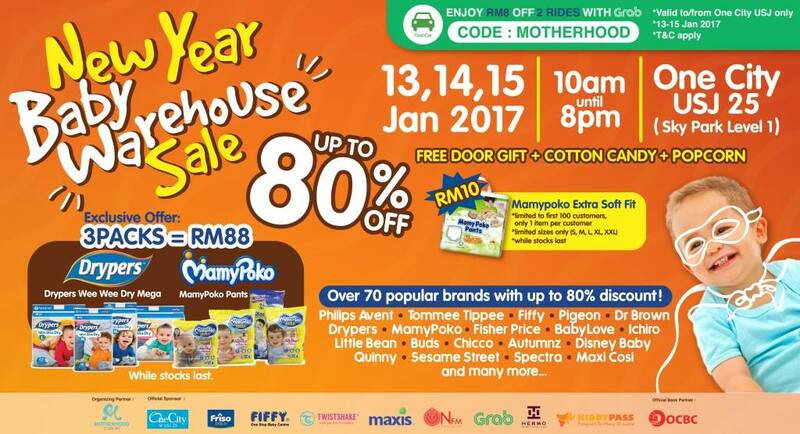 New Year Baby Warehouse Sales, Up To 80%off Discount! 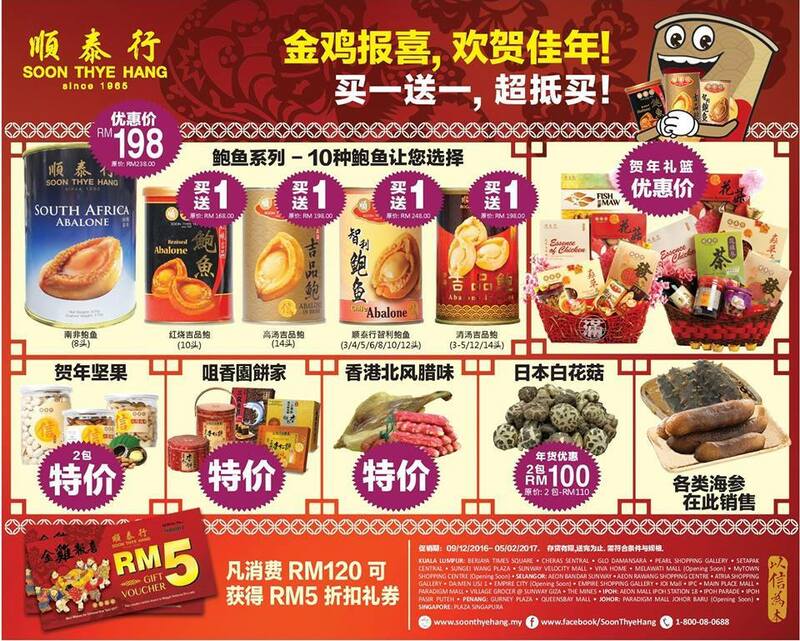 Soon Thye Hang Dried Seafood Abalone Buy 1 FREE 1 Promo! Watsons Beautiful Deals Savings Up To 50%off Promo! 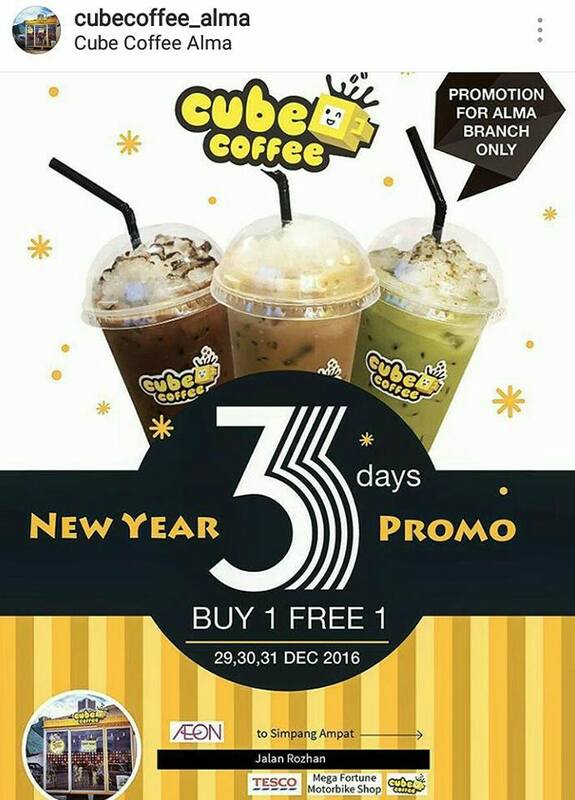 Cube Coffee Buy 1 FREE 1 Promo! 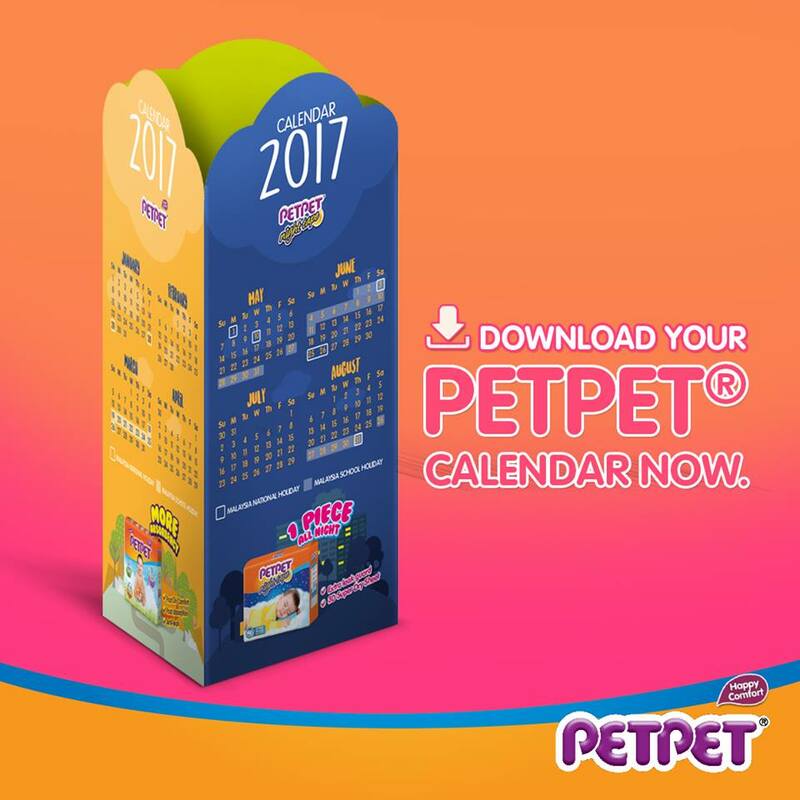 FREE Download PetPet E-Calender Giveaway! 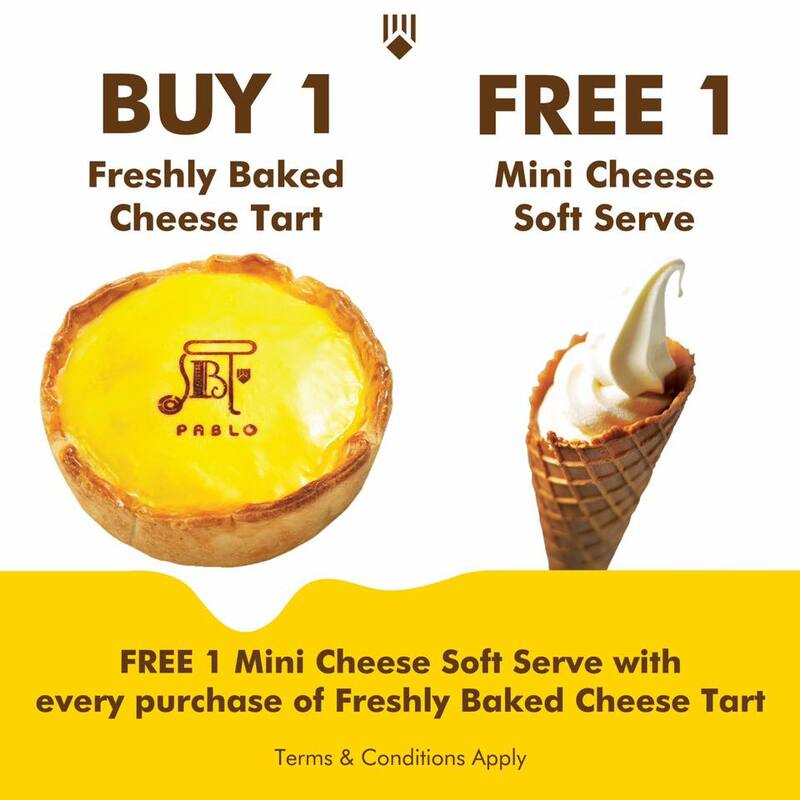 FREE 1 Mini Cheese Soft Serve Ice Cream Giveaway! 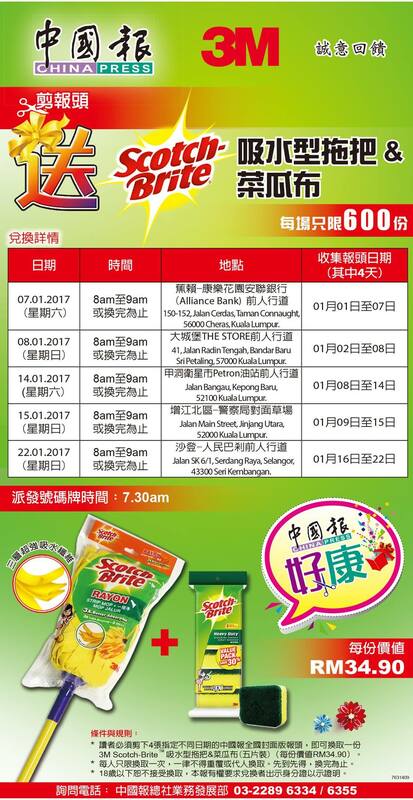 FREE Scotch Brite Rayon Strip Mop and Scotch Brite Heavy Duty Scrub Sponge worth RM34.90 Giveaway!